February's Hivery Circle celebrates Mindfulness and bringing awareness to the art of being alive and present. As the new year continues to bring forth new energy and experiences, we continue this journey as we welcome in Mindfulness in February. Mind.Full.Ness… where the mind is full of the essence of life. This Hivery Circle will take us on a sojourn together. As a catalyst for this journey, we have the honor of welcoming multidimensional guest speakers who encompass the spirit of Mindfulness. In this TED-talk style evening, our featured guests will share their expertise and wisdom with The Hivery community. With talks ranging from spiritual practices to the way Mindfulness is present in the cutting edge technology of today, this evening will cover everything from the earth to the stars. We're thrilled to welcome Gina Vance, CCHT, who will set the tone for the evening with an Opening Mind/Body Meditation. This Tuesday evening happy hour is the perfect way to celebrate #womendoingcoolstuff. Guests will enjoy local wines by Tangent Winery and lite bites. We are so looking forward to having you join us on this journey and stellar expansion. The Hivery Circle is one of The Hivery's signature monthly programs. Mark your calendar for the second Tuesday of each month from 7:00-9:00pm to join this program. Alejandra Siroka, M.A. is a truth seeker who has devoted her life to the study of language and communication. She believes that developing conscious skills with our language and communication is an essential in the path of leadership. 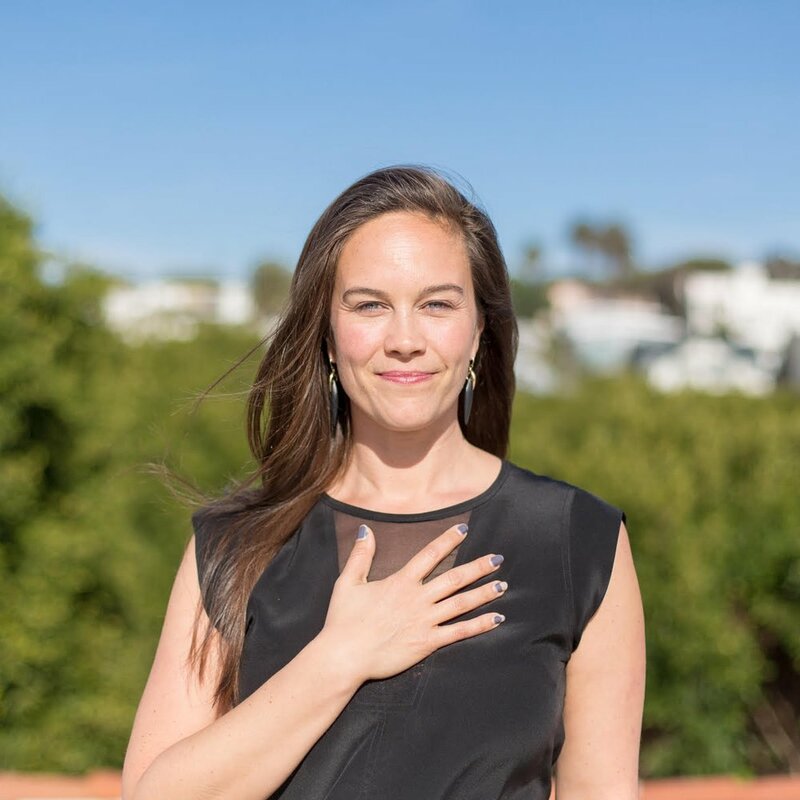 Alejandra founded Language Alchemy™, a transformative process that allows individuals and groups develop thriving human relationships and fulfilling lives by speaking their truth with integrity and compassion. Alejandra holds a master’s degree in Transformative Leadership and two master-level degrees in Teaching English as a Foreign Language and as an English-Spanish Public Translator and Interpreter. Alejandra is an educator, a communication coach and consultant and a conference presenter. Learn more about Alejandra here. Bristol Baughan is an Executive Producer of Emmy-winning and Oscar-Nominated films, Author, and Executive Coach. She founded Inner Astronauts to support people in discovering and aligning their unique gifts with what the world needs. She serves leaders from Silicon Valley to Hollywood to the Lummi Nation. Bristol spent the last seven years studying behavior and consciousness around the world including a Master's Degree in Spiritual Psychology and hundreds of hours of one-on-one coaching. She wrote and performed a one woman play about it all called JUDGE-A-HOLIC. She has gone on pilgrimage with Tibetan monks in India, studied Tantric & Hatha Yoga in Thailand, and traveled around the world on a short tour with Sir Ken Robinson. Bristol spent over ten years making films at GOOD for HBO, Paramount, and Showtime (Which Way Home, By the People: The Election of Barack Obama, Racing Dreams, Son of Rambow, The Other Shore: The Diana Nyad Story). She is a TED Fellow and served as a delegate for the State Department Documentary Showcase in China. Bristol holds a B.A. in International Studies from the American University School of International Service and an M.A. in Spiritual Psychology from the University of Santa Monica. Marlene Caldes, Life Strategist + Urban Mystic. She is the Founder of InnerVoice Network since 1972. Internationally known thought leader, metaphysician, beloved intuitive, author and trusted source of wisdom, Marlene believes that each of us has an inner voice that is distinct from all others. Her company, InnerVoice Network, is a vehicle that recognizes the individual's spiritual intelligence and it's directionality. She is dedicated to assisting those individuals who are hungry to live more flourishing lifestyles filled with love, adventure, inner peace and grace. As a longtime live-radio advisor, Marlene went on to interview and produce radio broadcasts of many of the most renowned transformational leaders of our times. (Now known as podcasts!) 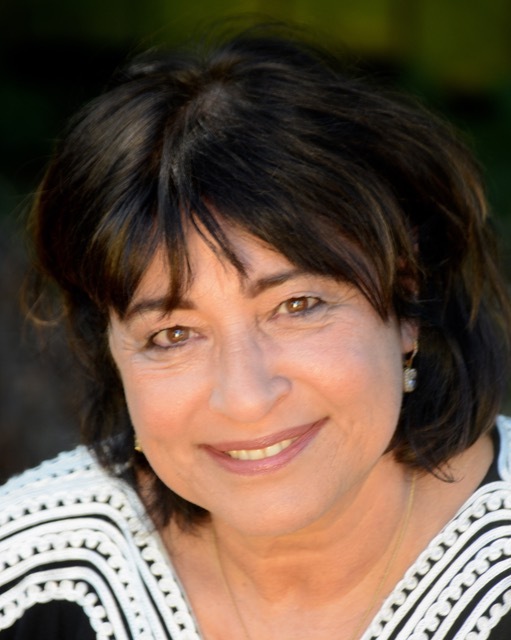 As a spiritual counselor and visionary, Marlene's dedication to inventive practical and pragmatic strategies have helped tens of thousands of individuals worldwide thrive well through transition. Her new 90 day Navigations! Program targets the ups, downs, dark tunnels, wins and victories with strategies that limit fear, uncertainty and doubt, instilling a deepened sense of confident expectation. Its one to one personalized and innovative approach has her clients accelerating the realization of their highest aims and aspirations and live a life they love. Nikola Love is a Director, Producer, Artist, Photographer, and Consciousness Activist. She is the Co-Founder of Special Place Productions and Founder of Niko Love Fantasy Creations. My intention is to create a space where accepted ideologies are questioned and transformed. Through storytelling, pose reflections that invite an environment that raises the vibration of what is taken to be reality. Encourage dynamic and authentic art. Excited by the “uncomfortable” topics and welcome new possibilities of ways of being and expression. Use art to make an impact. Share her voice. Use my voice for light. Know that what I put out I receive, and to be accountable for the vibrations I am sending out into the world. Believe that every moment is precious and perfect and divine and harness human magic to be a manifestation of that. My goal is to connect and unify the inhabitants of the earth. To create a ripple effect so big that it causes a revolution of GLOBAL THRIVING. Set intentions. Love and respect myself, you, animals and the earth. I care so much. I am awake and conscious of my choices. Speak out in love. Feel how big it is. Passionately stand for oneness, freedom and self-expression. Nisha Moodley is a women’s leadership coach, the founder of Global Sisterhood Day, the creator of Soul of Leadership, and a new mother. Her work is driven by a belief in the immense power of sisterhood to help us expand our individual and collective freedom. She works with women who feel a deep calling to offer their hearts and hands in service to humanity, and through their work together, her aim is to support them in embracing their innate brilliance, expanding their freedom, embodying their leadership, and aligning their actions with their inner truth. Her work blends many years of interest and study in spirituality, holistic health, coaching, and Family Systems. She’s been a coach for 10 years, leading mastermind groups, online courses, and over 30 retreats. You can find her online at NishaMoodley.com and SisterhoodDay.com. Gina Vance, CCHT, is a graduate of the Academy for Guided Imagery and the Center for Mind-Body Medicine, Certified Clinical Hypnotherapist, Inner Guidance Life Coach and Teacher of Mind-Body Skills, who consults to help incorporate evidence-based practices and programs for stress reduction, pain management, trauma healing, team-building and wellness. After a career in design and engineering, excruciating pain put her on a path of research and training that led to the healing of her post-traumatic stress, and the successful application of the mind-body skills she teaches today. Gina teaches methods that increase attention, enhance impulse control, increase empathy for self and others, improve relationship dynamics, and encourage skillful responses to challenging life situations. Facilitating holistic recovery for trauma survivors; teaching educators, helping-professionals and clinicians to incorporate mind-body skills into their work; and helping high achievers reach beyond their limits. Gina is the Founder of Mind Body Journeys and teaches a weekly transformative Mind-Body Journeys meditation class at Soulstice Mind + Body Spa in Sausalito.